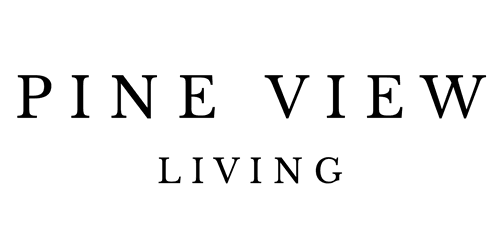 Pine View Living, Inc. is a family owned and operated company that is dedicated to the delivery of quality and compassionate services to the patient and the family caregiver. We understand that taking care of a loved one has its rewards and challenges. Our mission is to deliver quality services and support that is focused on the family so that you never feel alone. Guided by our personal experience as caregivers, our goal is to ensure that our patients are well taken care of with dignity and compassion. Our company employs trained Certified and Personal Care Workers under the supervision of a dedicated Registered Nurse, to help the aging and those with medical conditions safely stay in their homes. The type of assistance provided can cover everything from getting out of bed in the morning to going to the bathroom, bathing, hygiene, ensuring medicinal regiments are adhered to, shopping, cooking, cleaning and much more. The quality of care that our Personal Care Workers provide as well as the patients general health condition is assessed every 60 days by our Nurse Supervisor. This ensures that the quality of care is kept at our high standards and we are able to address any changes in the clients condition that may require additional services.